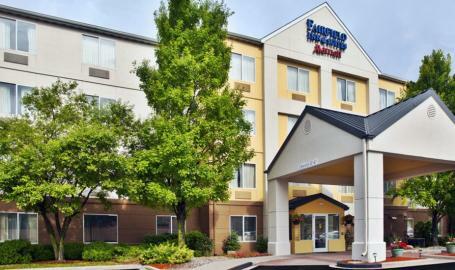 Just 30 minutes from downtown Chicago, Fairfield Inn Hammond is the ideal alternative to downtown rates. 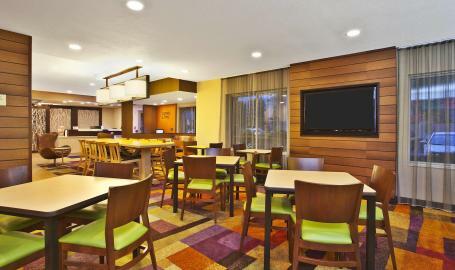 With affordable rates and modern rooms, the hotel is a top-choice among hotels in Hammond, IN. 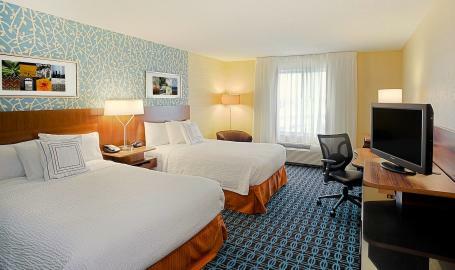 The rooms feature modern decor, plush Marriott bedding, flat screen TVs and microwaves and mini-fridges in every room. With complimentary amenities, including hot breakfast buffet, Wi-Fi, fitness center, and pool, be confident that you'll be comfortable throughout your stay. 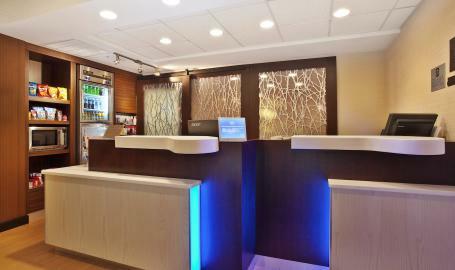 At the Fairfield Inn & Suites, you are the #1 priority. You will be satisfied, or the hotel will make it right. That's their commitment to you!